Have Fun With Your Braces in Westchester, NY! Here at Glaser Orthodontics, we want our patients – from Yorktown to Garrison to Cortlandt and Peekskill – to be proud of their braces. Now that the kids are back in school, why not have your student show their school pride with rubber bands on their braces in their school colors! Our patients can show their school spirit at the next Pep Assembly, Homecoming, or School Spirit Week! Try our Band Color Planner on our website and have fun! 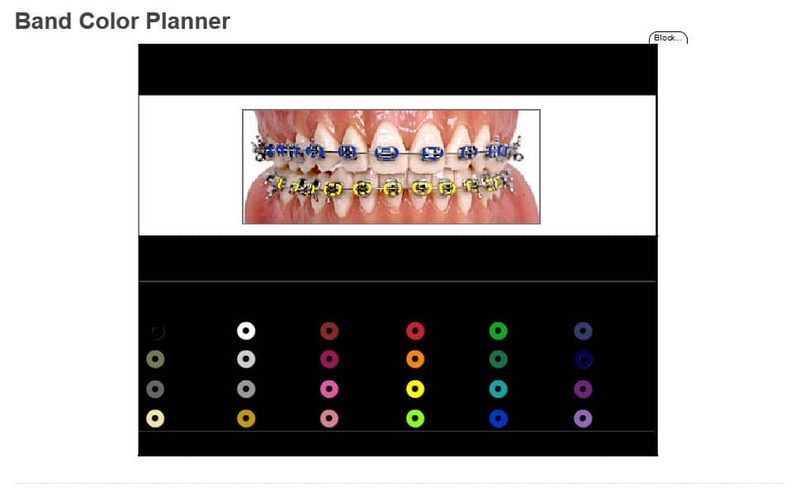 Click this link to play with colors: https://www.glaserorthodontics.com/fun-stuff/band-color-planner.html. At our office, whether you wear traditional braces or Invisalign, we strive for our patients to feel comfortable and be relaxed while in for an appointment. 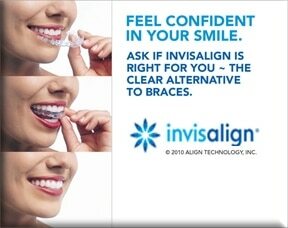 For those who don’t want traditional braces, Invisalign might be the perfect choice for you! Come visit our Northern Westchester County Orthodontics Office for a free consultation. Westchester Magazine voted Dr. Glaser as one of Westchester’s best! Let the professional handle your smile! Dr. Barry Glaser has years of experience with teens and adults. His Invisalign treatment is unique in that it does not use wires but an invisible retainer that helps to straighten teeth. Dr. Glaser still offers traditional braces but the growing preference amongst teens and adults is the Invisalign treatment. His office is located in Cortlandt Manor and he has been an active Orthodontist serving the Westchester Area for years. Voted one of Westchester’s Best Orthodontists by Westchester Magazine, Dr. Barry Glaser is ready to provide you with a new smile!